tim Jul 02 2017 12:55 pm what's up with the ending, F case is still unsolved, there's room for another season, but i don't think OCN will make season 3, they did the same thing with missing noir m, such strange ending, but overall, this is a good show. Daniel Aug 17 2015 7:15 am Strong script. Like how the main case that are related to killer F constructed. The acting is great apart of the female lead I find her voice very irritating (find it very annoying when she doing background investigation alone talking and crying by herself) and also I am not sure if it was just me but she keep giving me the half-hearted and expressionless acting. 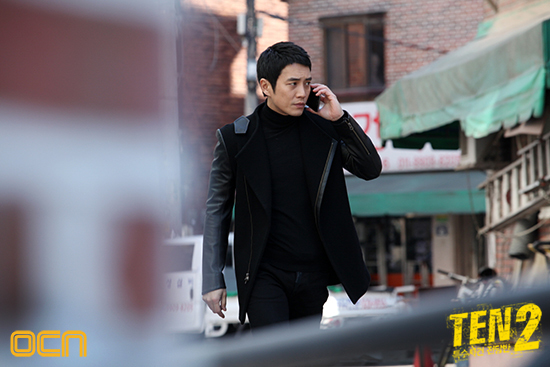 Why does OCN drama ALWAYS had awful female actress in their production (Bad Guy, God Quiz, My Beautiful Bride etc.)? - uhm well maybe apart from Jo Bo Ah of M - No wonder most if not all of their drama had no romance (weirdly that's one of the reason I like OCN drama lolzzz). addictedtokdrama Apr 12 2015 3:20 pm Okay so here is what I can conclude from the last Episode. we found out the guy who killed director yeo's gf is a fake F. He killed her to try to make Yeo back on the case and find F. becuase his family member also got killed in the F serial murders. So F could be the person who was hidden in jail. the person in jail was hidden for 7 years and released in the 8th year. 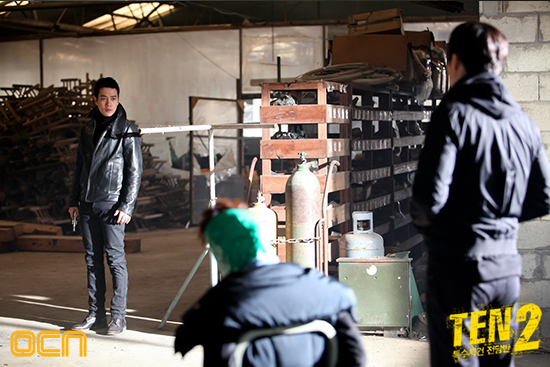 That was when director yeo was looking for F but couldn't find him. Its because F was tucked away in prison. Now F is back and I bet there will be new tape murder crimes. There has to be a season 3 !! It cant end with all this suspense. 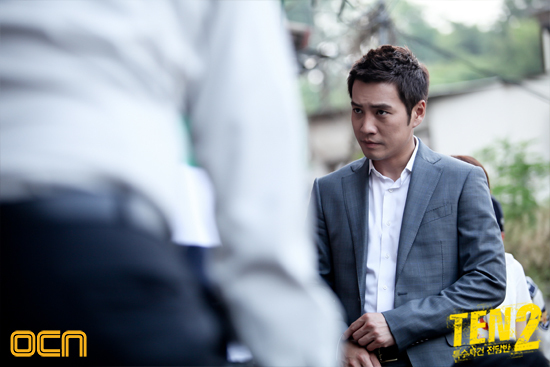 I love the actors personality who plays director yeo's. especially in birth of a beauty. I hope that cute funny romantic side of him emerges with Ye ri. I ship them so much!! And we can't forget Min ho- such a cutie pie. Hinayiro Jan 06 2015 7:13 am Best Korean Show that I ever watched (I'm not a fan of Korean stuff anyway) Season 3 please!! comeback"! Oct 11 2014 2:46 pm They need to come back!! TEN 3 Plizzz...!!! ok Sep 11 2014 5:57 am TEN 3 IS A MUST!!! I love this drama series!! 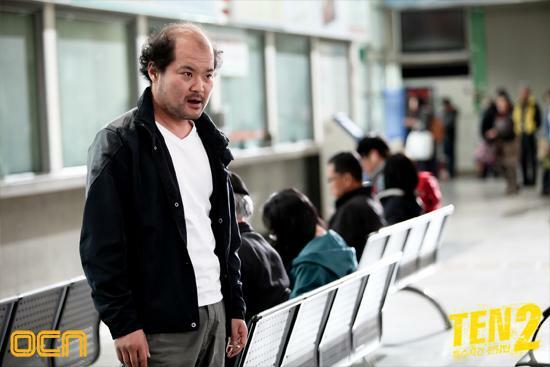 Especially choi woo-sik's acting. The stories at first creeped me out alot but the storylines made me want to know what wpuld happen next!! They MIST MAKE TEN 3! Great casting and great acting with a awesome script!! Negar Jul 13 2014 11:12 am i Loved Team Ten and team ten 2.very curious every episode to know what happens in the end of each... i want season 3 , i can't wait for it.i Loved their team Ji-Hoon,Ye-ri,Do-sik,Min-ho . hope they make season 3 very soooooooooon. 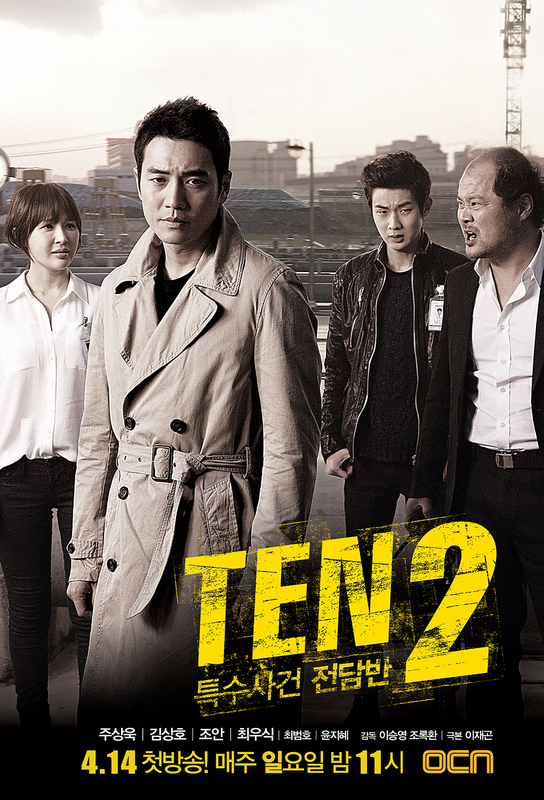 GMack Jul 03 2014 3:14 pm I just finished watching TEN2. Very impressed with the quality of the series, strong story line, all the actors did an amazing job. Can wait for TEN3! I am new to KTV/movies, all I can say is "I am addict to it". Ray Feb 12 2014 9:34 pm Completely addicted to this series. Very interesting. 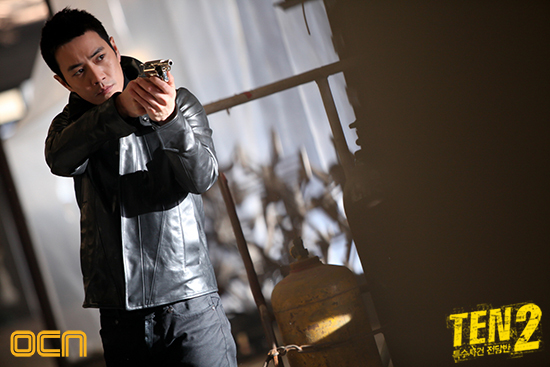 Joo sang-wook FIGHTING!!! Alexa Feb 09 2014 9:57 pm Awesome serie :) I liked season 1 but I loved s2. I hope for the best I so want to see a 3rd season with the same cast. There are so many questions left: is F the one that got released at the end?, who's the murderer of Min Ho's mother? 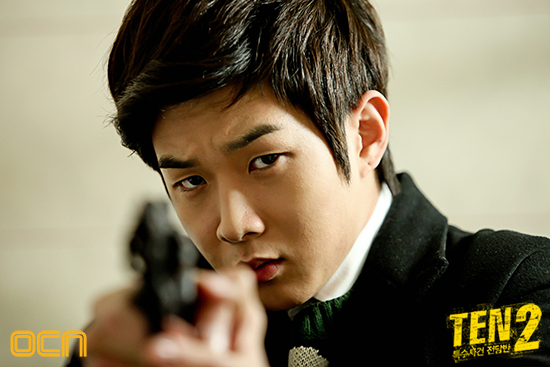 how does dectective Baek knows so well the feelings of revenge that Ji hoon has? But if everything works out in 2 more years we may see it. mila Feb 07 2014 9:54 pm I love your drama. 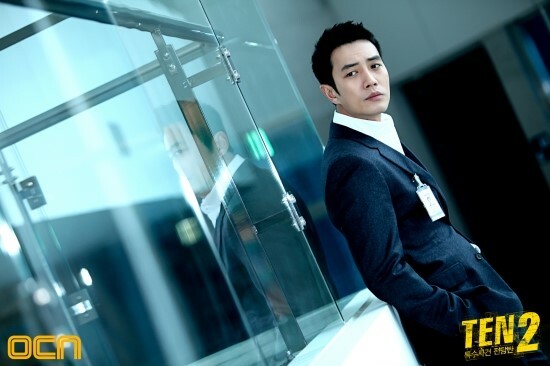 Joo sang wook acted very seriously which is very nice. That character really fit him. So do the other actors.I love them all. Easter Lily Sep 20 2013 4:50 pm @Krysa There have actually been quite a number of decent US crime shows.They usually start well.The problem is that they don't often know when to quit while they're ahead. Worse still they degenerate into soap opera territory. My opinion is that a series usually starts to feel stale after 5 seasons. Criminal Minds was pretty good in the beginning. Grimm is not bad and there's Justified which is a lot of fun. I won't disagree, however, that the Brits write the best detective shows on tv but this is the nation that gave us Arthur Conan Doyle, Agatha Christie, Dorothy Sayers, PD James etc etc so it isn't really surprising. Japanese detective shows are generally quite good too. 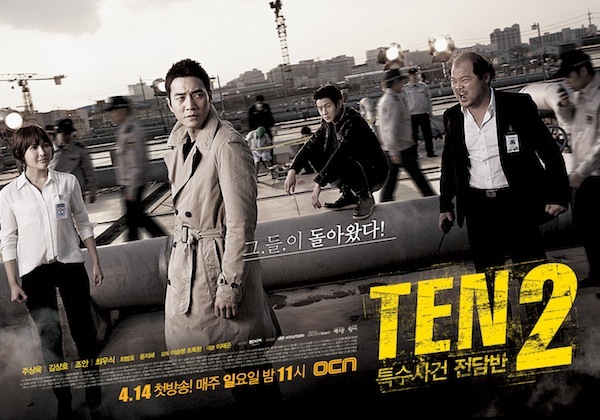 Team Ten is a an anomaly in k-crime shows. Most of them are pretty mediocre. ahloon1988 Aug 23 2013 1:12 am the atmosphere... the flows.. and the OST. 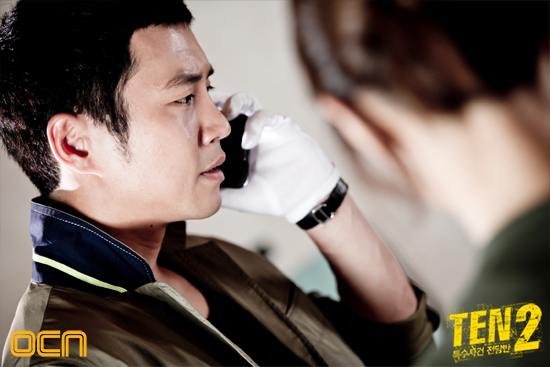 Never disappoint with their roles of finding clues~ I believe there will be a season 3 to close off the case of "F". 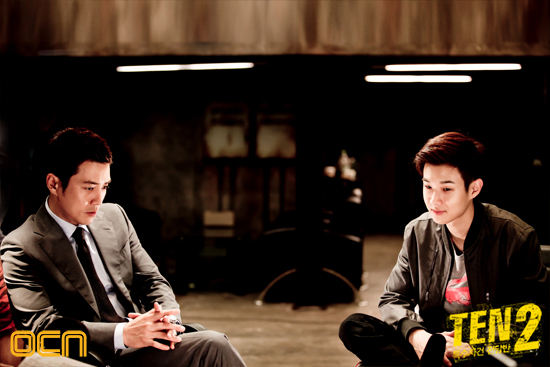 Just like the Vampire Prosecutor, they need 3rd season in order to complete the story. JJ Jul 03 2013 8:09 am What's up with the ending?! so unsatisfying!!!! i love the TEN series but the ending of TEN 2 made me feel like i've wasted all my time watching this drama... i seriously want to cry at the moment. Easter Lily Jun 24 2013 5:58 am Excellent series. The writing is very, very classy and where it really excels is in characterization. It's comparable to some of the best in US and UK crime tv. Diane Marie Apr 14 2013 4:42 am I'm so excited about Series #2. The first Series was so awesome and it was quite a Cliff-Hanger. If anyone know where I can watch it now, I'd love to know. I know it's not on Hulu yet. tere Mar 14 2013 3:11 am Oh my God finally!! i have waiting the season 2 so long, and now.. it's realese. nice! !